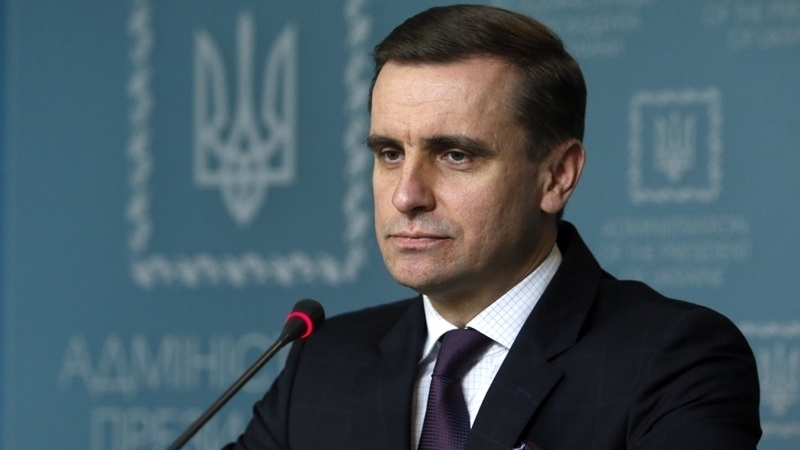 According to the Deputy Head of the Presidential Administration of Ukraine, the issues of Crimea and Donbas are "alpha and omega" in negotiations with international partners. Ukraine is developing a number of initiatives for the next session of the UN General Assembly, in particular, on de-occupation of the Crimea, the Deputy Head of the Presidential Administration of Ukraine Konstantin Yeliseyev stated on the air of Radio Liberty. Yeliseyev went on saying that the issues of Crimea and Donbas are "alpha and omega" in negotiations with international partners. It should be noted that the next, 72nd session of the UN General Assembly is to be opened on September 12. Reference: At the end of February 2014 armored personnel and military personnel of the Russian Federation in the uniform of unrecognizable signs appeared in Crimea. On February 25, the first attempts to block Ukrainian warships were recorded. On the night of February 27, the occupants seized the building of the Supreme Council of the Autonomous Republic of Crimea, after which, an open active blockade of the military units of the Ukrainian Armed Forces, abduction and capture of the military hostages began on the peninsula. On March 16, 2014, an illegal "referendum" was held in Crimea under the control of the Russian Armed Forces. On March 18, Russia, having signed an "agreement on the accession of the Crimea," annexed the Ukrainian peninsula. 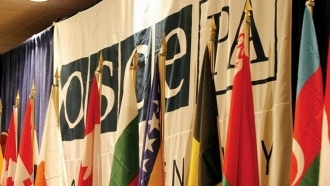 International organizations recognized the occupation and annexation of Crimea illegal and condemned the actions of Russia, which denies the occupation of the peninsula.